The original iPhone SE was Apple’s first attempt at the budget iPhone. It used the body and materials of an older model but used new processor and internal tech making it both a great device but yet affordable. But since the 2016 launch there was no other newer replacement. This maybe solved very soon. We recently reported on the screen sizes Apple is working with for the future iPhones. We are now hearing that the smallest i.e the 5.42″ could very well be the iPhone SE2. 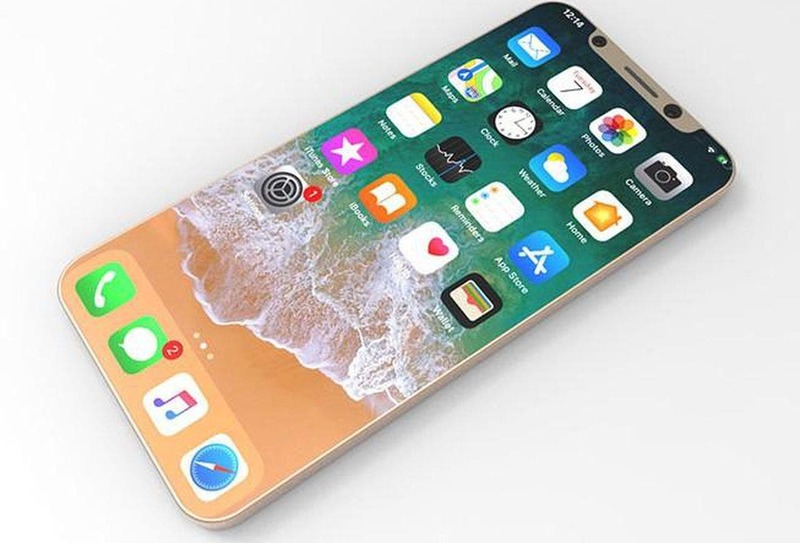 Word is that the iPhone will be called XE and not SE2. The original SE was a popular device in India and other countries as it was comparatively affordable. With Apple not performing very well in terms of sales, We have seen price cuts across the range and in many countries. This behavior is very unlike Apple but they have been forced to do so. 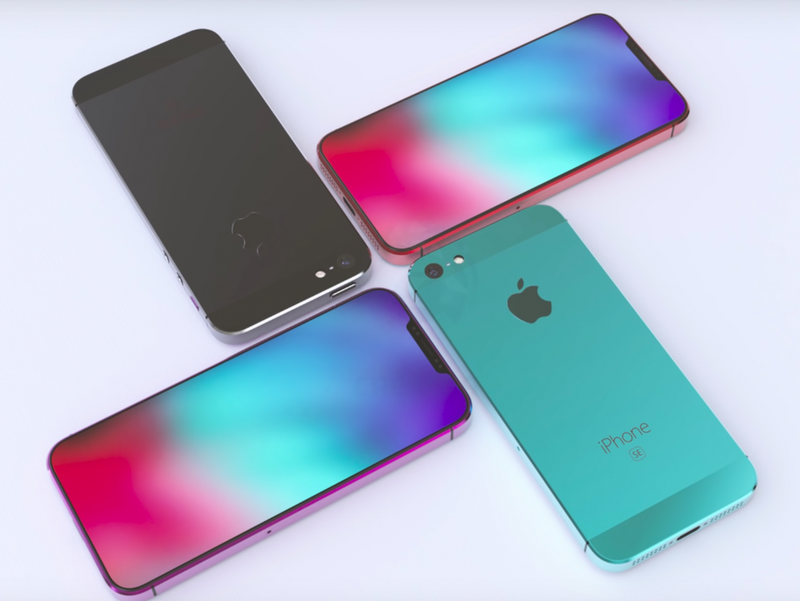 The iPhone SE2 AKA XE could be their big break. We know already know that its going to sport a 5.42″ Amoled display and be an overall compact phone. This phone is said to be significantly smaller than its entire lineup. This puts it at an unique position not just in Apples own lineup but the entire market. With the mad rush for bezel less devices and larger aspect ratios, Compact phones have disappeared. The XE will be Bezel less due to the lack of a physical home button. This means FaceID will be available. We can already imagine how this device is going to look and it looks good! The phone would come with a f/1.8 12MP camera similar to the XR. The A12 maybe continued instead of a newer processor to save some cost but not skimp on performance. As for the Price, its expected to start at about 600$ The report said that this phone could launch in Q4 2019. If you are a person waiting for high-end but compact phone, You may not need to wait too long. The only fact truly confirmed is that Apple is really working on a small iPhone. This is the news gathered from a source in Foxconn India. Next Can Nokia Regain Market Share With 5G Technology?